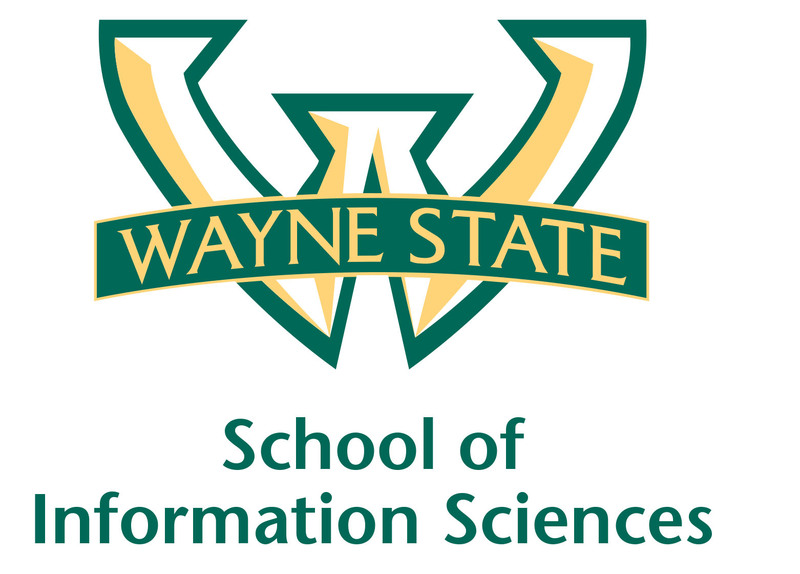 DETROIT – Oct. 12, 2017 - The Wayne State University School of Information Sciences has announced a new master of science in information management (MSIM) degree. The program, which will begin in the winter 2018 semester, will prepare students for careers in information management and related fields. "At a time when data and information in all forms are becoming increasingly important, adding the MSIM allows us to tailor our degree offerings more closely to the competencies that students’ varying career interests demand," said Stephen Bajjaly, associate dean and professor at the School of Information Sciences. The Federal Bureau of Labor Statistics forecasts good to excellent growth prospects for the various information management subspecialties. Since data is a strategic resource in virtually every organization today, employees with up-to-date information management skills and competencies are more employable than those who are lacking. "The new MSIM degree prepares an information workforce with the skills that are needed to thrive in data-intensive environments," explained Associate Professor Dr. Deborah Charbonneau. "A wide range of disciplines have experienced an explosion of data, including health and the sciences. Graduates of the new program will be well-positioned to embark on exciting career paths as a data analyst, health informatician, data scientist, and network systems administrator." The newest degree is being offered in addition to the master of library and information science program and expands on the graduate certificate in information management. To learn more about master of science in information management visit http://sis.wayne.edu/msim/. The School of Information Sciences has been preparing professionals for library and information related careers for almost 100 years. SIS has been an ALA-accredited program for 50 years and recently joined iSchools, the international consortium of information schools. Based in Detroit, the school offers two fully online master’s degree programs and several graduate-level certificate programs. With experienced faculty, well-designed digital learning tools, and access to a wide-range of resources and services, the School of Information Science provides a personalized learning experience for students, regardless of location. Learn more at sis.wayne.edu.